This is a result achieved thanks to the result of a programming, a work methodology developed by trained and qualified technicians. The youngsters of Cavalluccio, with a great end of the championship have managed to deservedly conquer the passage of the round. Coach Mister Elvio Sanna was satisfied at the end of the race with Spal; I have to congratulate the girls for how they managed the race today, not an easy game but played with the mentality and the right determination. This is a very important result for the Company achieved thanks to everyone's commitment. 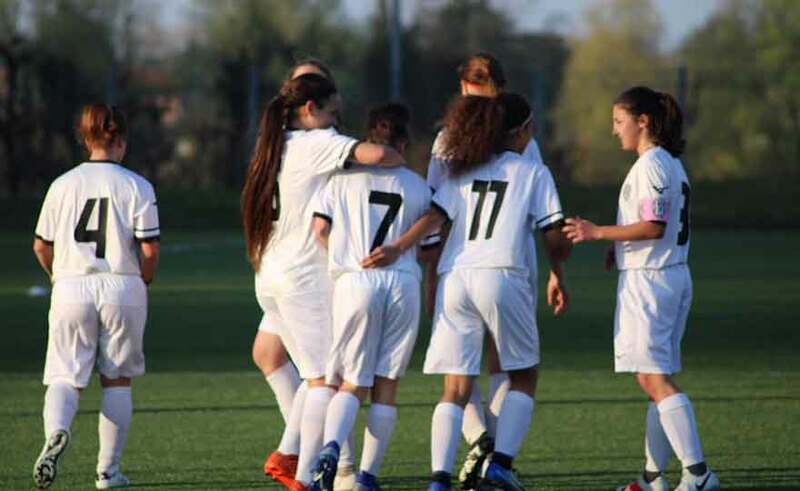 Obviously the goal is to continue the level of growth of girls ready to take off for the first team of course, but above all to assert themselves in life.